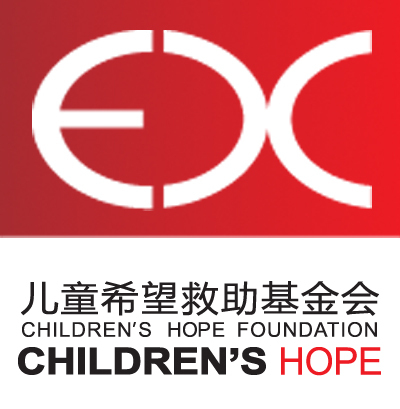 Children’s Hope Foundation(CHF) is a Chinese native non-public NGO and NPO. Registering in Henan Province, CHF has been engaging in helping Chinese orphans and children in poor condition since 1992. Cooperating with related organizations such as CHI, China Centre for Children's Welfare and Adoption(CCCWA), China Association of Social Workers (CASW),China Women’s Development Foundation(CWDF), we have helped more than 10000 disabled orphans and children in poor families with surgeries and sponsorship. In May,2008 and April, 2010, our social workers respectively went to the two earthquake disaster area---Wenchuan(8.0 magnitude), Sichuan province and Yushu(7.1 magnitude), Qinghai province---to provide social work service for orphans and single-parent children. In 2013, after the 7.0 magnitude earthquake in Ya’an, Sichuan province and the 6.6 magnitude earthquake in Dingxi, Gansu province, CH organized a social worker salvation group going there to help. 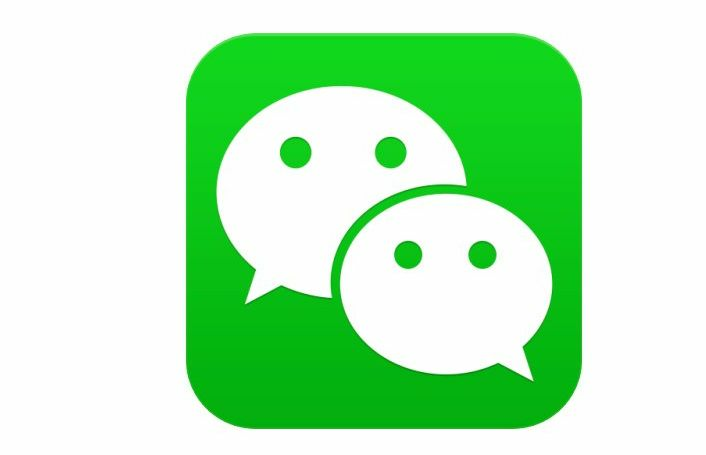 During 2009 to 2013, each year CHF submit draft of laws to National People’s Congress and Political Consultative Conference, appealing that Chinese children’s medical insurance and right protection system should be set up and improved. In March 29th, 2010, CHF officially finished registering, becoming a formal foundation possessing independent legal person qualification. At present, CHF’s head office is in Beijing, and the branch stations respectively locates in Shanghai, Guangzhou Ptovince, Zhengzhou, Henan Province, Mianyang, Sichuan Province and Yiliang, Yunnan Province. Projects we are executing including: Sponsorship (Henan, Sichuan, Yiliang in Yunnan), Foster help (Alenah’s Home), True Love Social Work (helping abused children) and Medical Assistant (Beijing, Shanghai, Guangzhou). Over the past 20 years, CHF has witness life miracles one after another, we also received lots of loving individuals and organizations’ help. We sincerely welcome more friends to join us, let’s cherish life, and give the lovely children family, health and hope together!